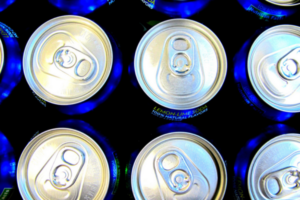 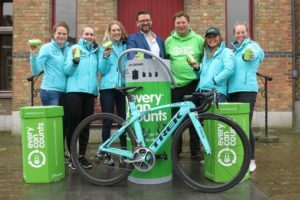 The national recycling rate for all aluminium packaging stands at 55% and the estimated recycling rate for aluminium drinks cans has reached 69% but the figures could be even higher, suggests the Aluminium Packaging Recycling Organisation (Alupro). 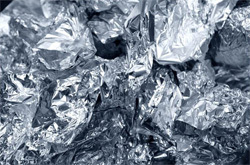 Resource Futures’ research will aim to determine how much aluminium packaging is reprocessed or exported. 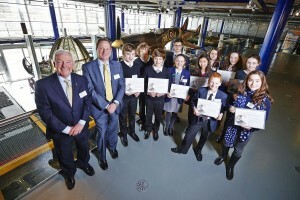 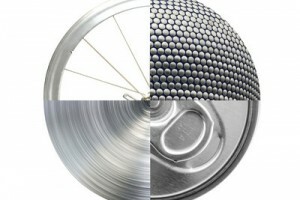 The aluminium industry has launched a new education initiative that challenges students to realise the design potential of the metal and its sustainability benefits. 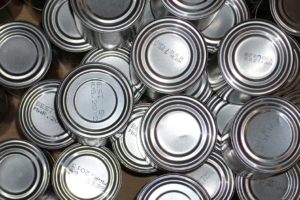 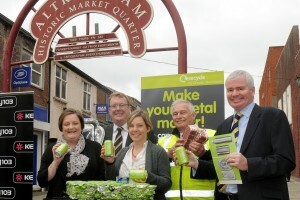 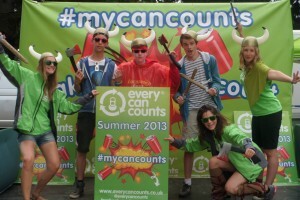 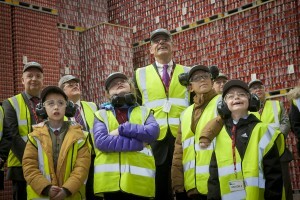 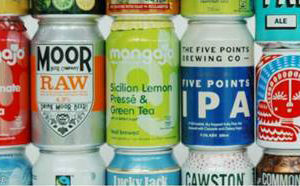 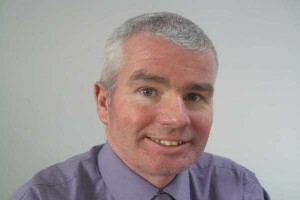 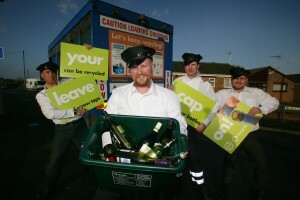 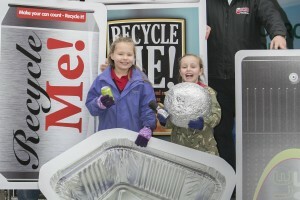 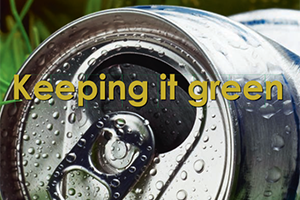 The UK achieved the single biggest annual increase in recycling rates for aluminium packaging and drinks cans in 2011. 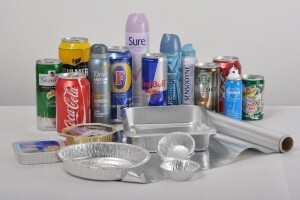 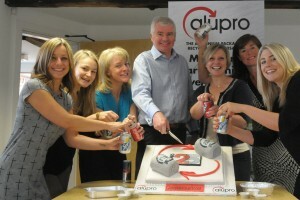 The UK’s three major household foil suppliers have joined the Aluminium Packaging Recycling Organisation (Alupro).